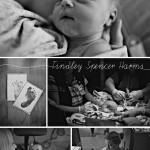 We welcome with more gratitude than our hearts can hold–Findley Spencer Harms. She was born on 3/3/11 at 7:11pm. 5lbs 14oz. 19 in. She entered the world with more bravery than we have ever witnessed. Indeed, she is our little fair warrior. Due to her rough entry and dangerous first few moments of life, she is spending the coming days in the NICU, as she fends off any potential infections and continues to recover her strength. She is beyond beautiful. We are so thankful. Without a doubt, we have tasted God’s faithfulness. 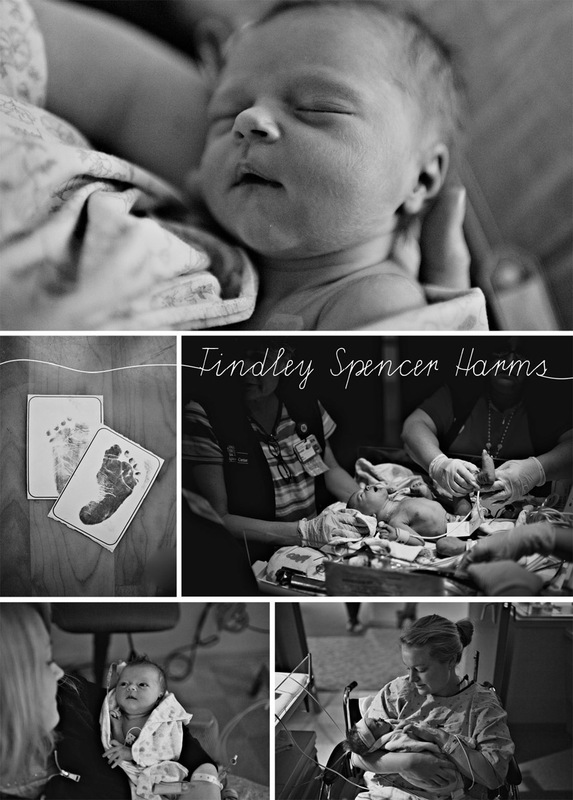 We would be so thankful for your prayers in the coming days for our little Findley.